Here at Plytech, we want to ensure that our customers have suitable roofing that efficiently protects them from even the most adverse climatic conditions. In recent years, elevated levels of rainfall have been witnessed in a number of regions across the UK, and the impact that this will have on damage to people’s homes is expected to increase. It is therefore in our best interest to protect and reduce the vulnerability of rainfall hazards to people’s homes by fitting appropriate EPDM rubber roofing membranes. The number of storms affecting the UK population is increasing. In late 2015, a series of devastating rainfall events affected large portions of the UK and brought severe damage to people’s homes. The period between December and January was the wettest 2-month period in the south and southeast of England since 1910; for the UK as a whole, this was the most exceptional period of winter rainfall for at least the last ~250 years. Climate change is expected to increase the magnitude and frequency of these kind of rainfall events, and it is therefore essential that we protect our homes as best as possible if we are to reduce the impact that these events will have on houses. EPDM is a synthetic rubber roofing membrane that is not only sustainable as a long-term roofing solution; it had a significantly lower environmental impact compared to other roofing materials, and our 20-30 year guarantees show that our trust lies in this waterproof material for your home. 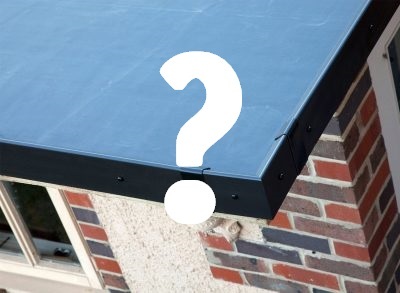 We want you to put your trust in our products because we believe that in order to properly protect homes from the predicted rise in rainfall across the UK, households must be protected by rubber roofing that has a proven track record for success. For this reason, we believe now is the best time to transfer to EPDM rubber roofing. For any further questions or advise, contact us here at Plytech.